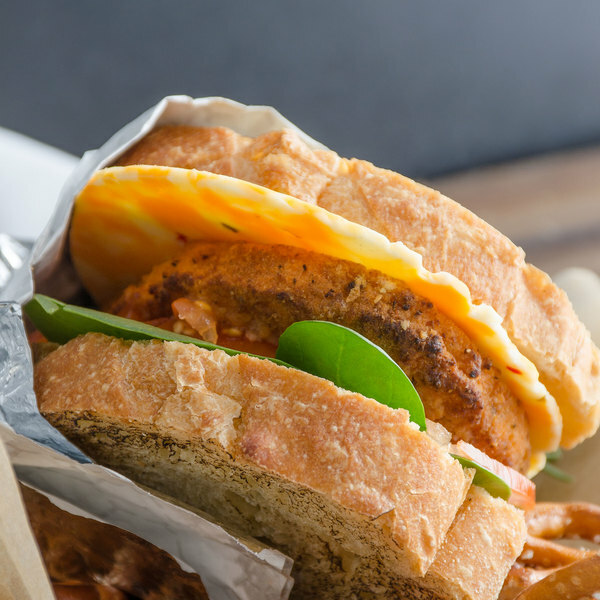 This jalapeno pepper jack longhorn cheese is the perfect addition to your ingredients to give your menu a touch of spice. 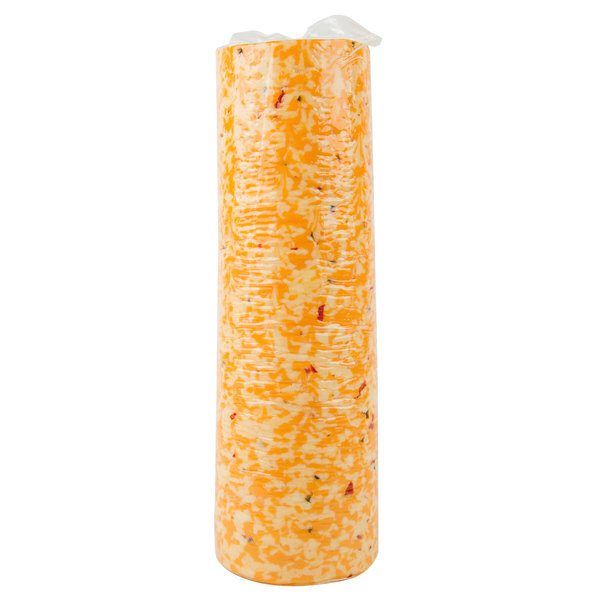 Featuring a spicy, jalapeno kick overtop a mild jack and longhorn cheese, this cheese adds flavor however it's used. Plus, it's made with fresh cow milk for a rich taste. 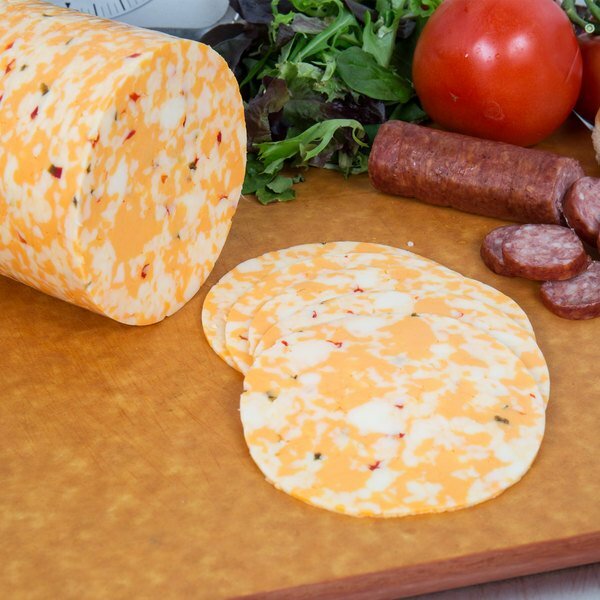 Its semi-hard consistency can be cut into cubes, chunks, or sliced thin for sandwiches too. Add it to a sub with fresh lettuce, tomatoes, mayo, and sliced turkey to create a delicious deli treat. Or consider grating it overtop a freshly prepared omelette with peppers and sizzling bacon or ham to craft a tasty and warm breakfast dish. This jalapeno pepper jack longhorn cheese comes in a long block to make sure that you never run low on this popular cheese. Additionally, it's sealed in durable plastic wrap to keep it protected during shipment. Regardless of whether you're filling out a charcuterie board to serve alongside a bottle of sauvignon blanc or topping an award winning sandwich, this cheese is sure to be a crowd pleaser.